Stokeley Goulbourne, an American rapper known as Ski Mask The Slump God, released his first materials on SoundCloud. He is known from his joint projects and collective Members Only with the late XXXTentacion. His own best-selling singles include “Catch Me Outside” and “Babywipe”. The self-named debut album “Stokeley” was released at the end of November 2018. 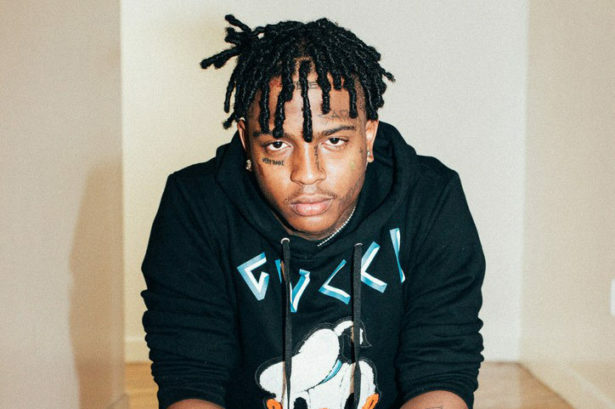 Ski Mask The Slump God was presented in XXL magazine’s “2018 Freshman Class”, a yearly listing with ten artists-to-watch. This is the first time that this 22-year old rapper will perform in Finland.